I’ll Be Back After A Brief, Unscheduled, Illness. Many thanks to Brohammas for the opportunity to spout off about my favourite things. An interesting gent. Meet him here and be sure to check into his notebook. Fascinating. 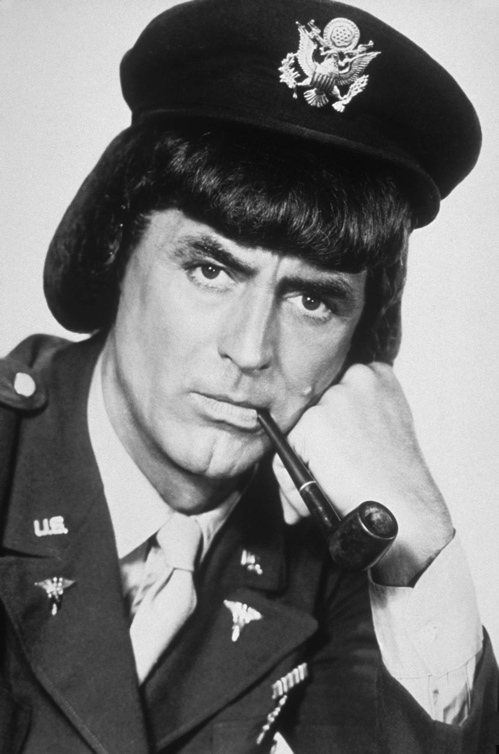 This entry was posted in Living and tagged Brohammas, Cary Grant, I Was Male War Bride. Bookmark the permalink. 6 Responses to I’ll Be Back After A Brief, Unscheduled, Illness. Be back soon!! We will miss you! Hope things go well and you find yourself back at the key board soon. The pleasure was all mine. Unscheduled illnesses are the worst kind. We’ll pray for quick recoveries at your house! Hoping she feels better soon, E. Be well. Sending well wishes to Mrs.E and if I were there, I would hand deliver a hot toddy.